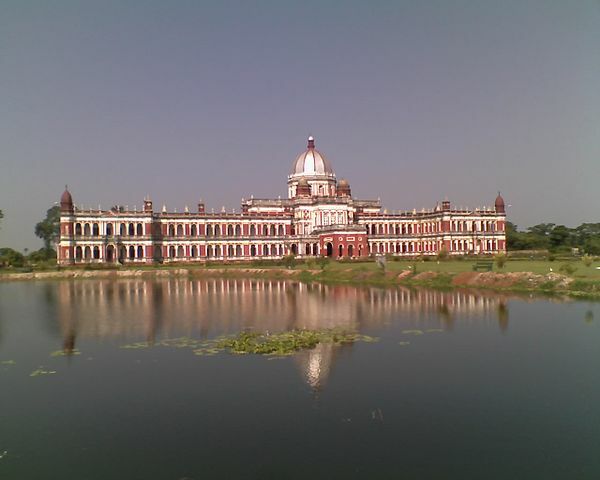 Marigaon is a famous tourist place with many surprises to explore. The town is like a box of surprises waiting to be opened. 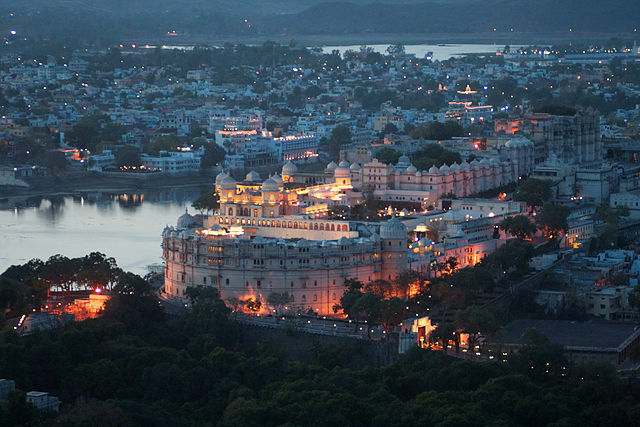 It is enriched with strong history and fascinating legends. Marigaon is dotted with many attractions and enriched with flora and fauna. Marigaon tourist place helps tourists feel good and comfortable to enjoy Sun’s scorching rays, water activities, nature’s beauty, lush green with serenity around etc. There are also honeymoon destinations for newly married couple. Those who got engaged recently can try for Marigaon honeymoon packages. The Pabitora wildlife sanctuary is a major tourist attraction of Marigaon. The sanctuary is also a home to leopard, civet cat, Asiatic buffalo, bear, wild pig and many other wildlife animals. The sanctuary provides shelter to more than 2000 migratory birds like stork, pheasant, crane and swamps. At the sanctuary tourist can engage in safaris and elephant rides. The Dry Fish Market is located in Jagirod in the Marigaon district. This market is the largest dry fish market in Asia. Visitors can find varied sea and freshwater fish that are brought from West Bengal, Uttar Pradesh and Bihar. The fish of the region are commercially sold in the states of Mizoram, Arunachal Pradesh, Nagaland, Meghalaya and Manipur. Some of the dry fish are exported to Singapore, Malaysia and other Southeast Asian countries. Sivakunda waterfall: In the Amsoi hills of the Marigaon district of Assam, an enthralling waterfall is located called the Sivakunda waterfall. It is surrounded by forest, mainly of Assam teak and Sal. The waterfall is well known for its amazing scenic beauty. Obstructed by the rocks of the hill, the milky water gushes down to a small and serene pool of water. The place is also well known as a picnic spot and people gather for enjoyment. The North Cachar Hills is located in Assam and is a very nice destination to spend vacations. It is a great getaway to take a girlfriend or boyfriend for a bit of solitude, peace and freedom. Hornbill festival is celebrated with much grandeur here, held in the month of December. 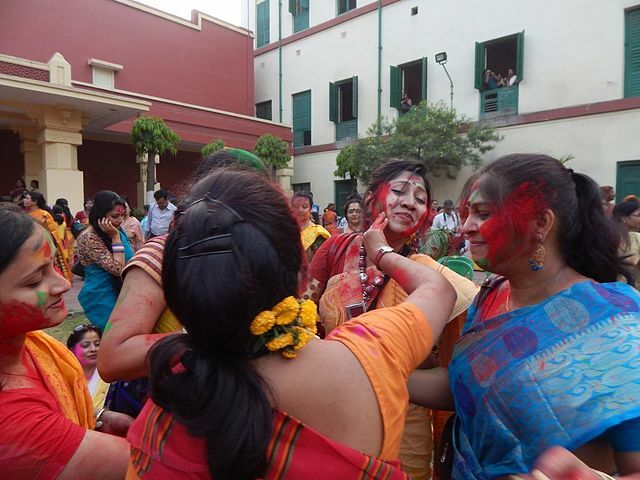 It is a cultural festival of dance, sport, art, food and performance etc. It is an extremely nice festival and all tribes of Assam celebrate this festival with each other along with the tourist with immense zeal. Mayong is also called as the land of Black Magic. 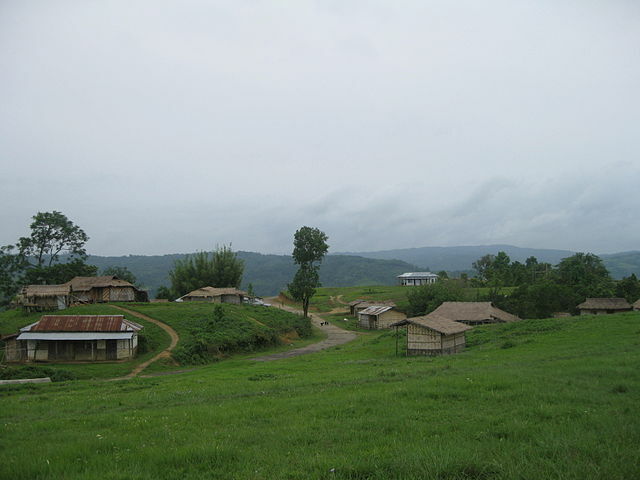 It is a cluster of villages which is situated at a distant of 40 km from Guwahati. Mayong is a famous tourist spot and the famous stories of black magic and the magician of the land make the place all the more attractive to the tourist. Adventure sports like trekking and river sports are organized in the village which is why adventure enthusiasts love to come and pay a visit here. Mayong is a lovely getaway for the tourist as it is a blend of almost everything ranging from secretive magical powers to being a scenic beauty. An amusement park is an entertainment hub with wide selection of rides, games and plenty of other attraction. An amusement park is different from mobile funfairs and carnival. An amusement park primarily entertains children but also has special designed rides for adults. Theme parks more often comprises of shops, restaurants and different kinds of entertainment outlet. Pleasant weather is what you can expect at all times whenever you are visiting Marigaon. This helps tourist to explore most of the places to visit near Marigaon and around in the least possible time. It is advisable to travel when the weather conditions are good and cosy. Beckoned by the majestic peaks of Indian Himalayas Marigaon is a serene town in Assam.